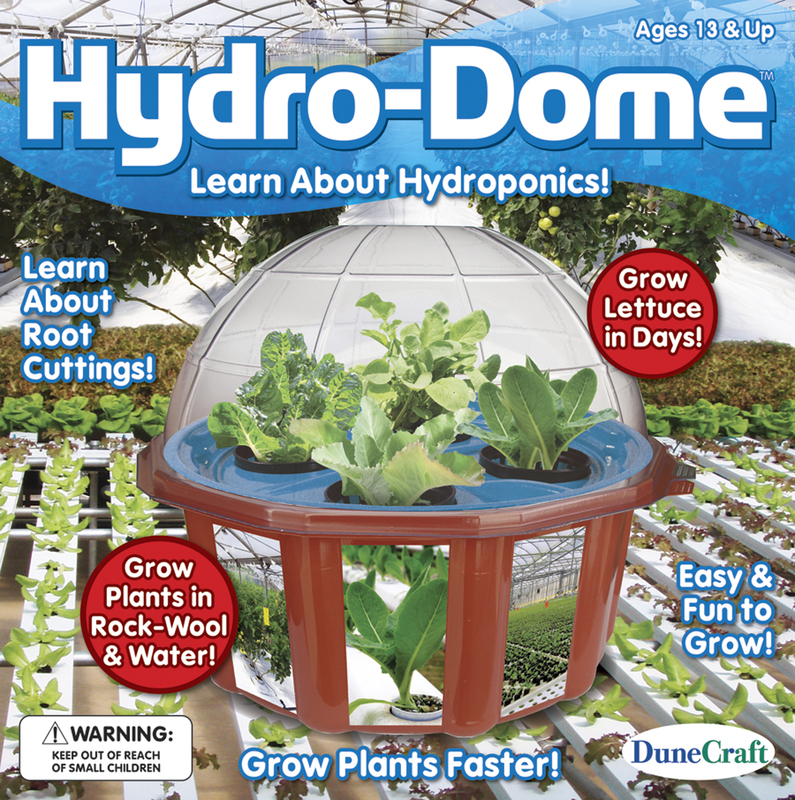 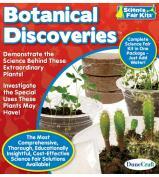 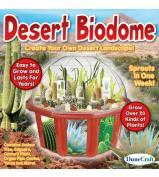 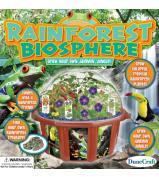 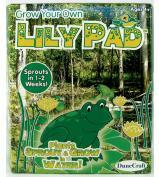 It is easy and fun to grow plants hydroponically! 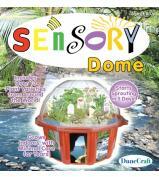 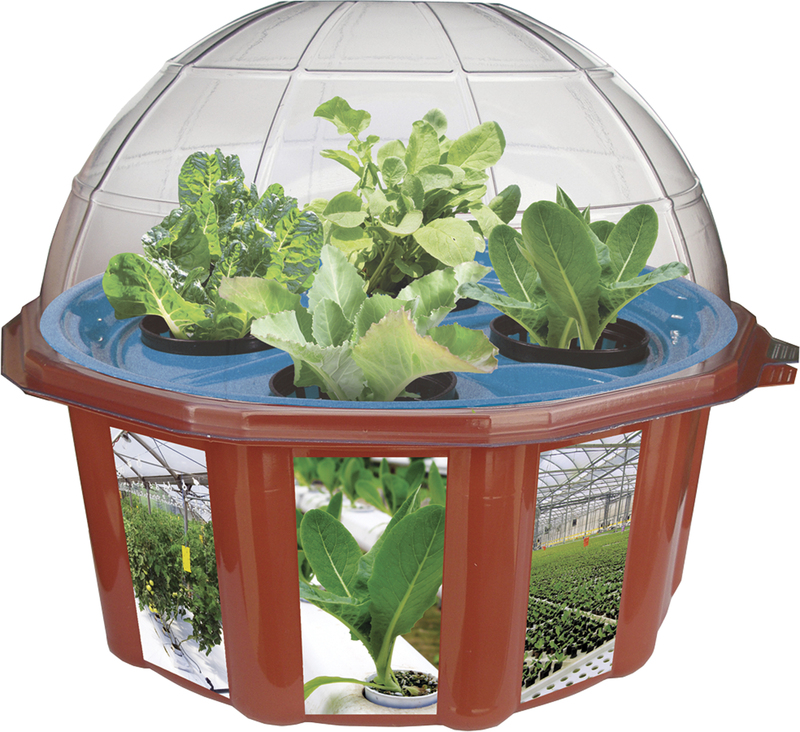 This miniature water wonder was designed after popular and effective bubbler systems. Grow plants in rock-wool in net pots, which with our special rack, suspends the plant in the air at the perfect height for maximum nutrition and aeration. 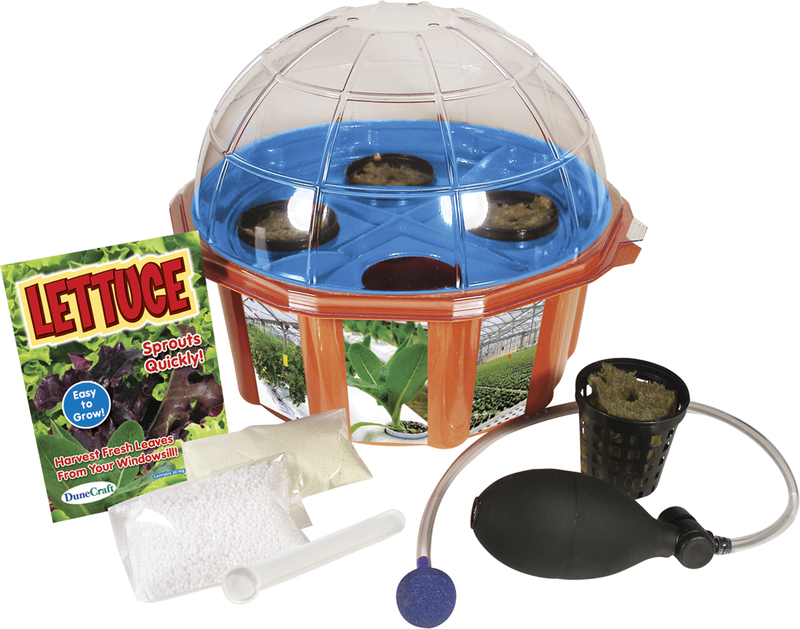 This complete kit comes with everything you need, greenhouse with hydroponic tray, two-part nutrient, net pots, rock-wool, seeds, hydro-pump for aeration and complete instructions! Safe for ages 12 and up!